Create a website that can do just about anything, without any technical coding! 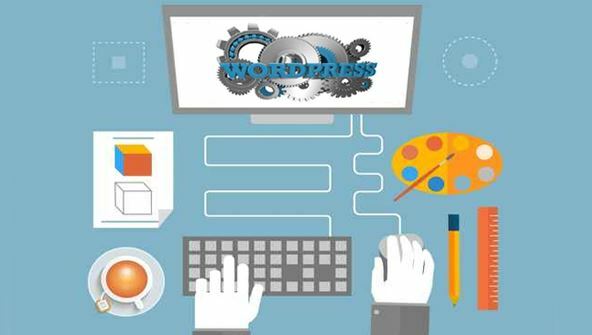 In this course, you'll learn how to build content management websites and blogs with WordPress.org, the world's most popular Web page publisher. Content management lets you control your own site by providing an easy-to-use online administrative area that makes creating and updating content as simple as sending an email. Your online visitors will be able to comment on your articles, fill out forms and applications, buy your products, and even make appointments. You'll master each step, from selecting a domain name and a hosting company to installing WordPress and creating pages. You'll discover how to insert images and multimedia, create a user-friendly navigation system, and take advantage of the dynamic add-on features known as plug-ins. You'll explore how to turn your website into an ecommerce powerhouse and improve search engine page results. And you'll also learn some HTML and CSS coding to customise your site's look and feel. From the moment that you enrol in Creating Websites in Wordpress II you will become an integral part of our learning community. You will experience the perks of classroom studies such as chatting by the water cooler or sharing your opinion on a specific task, all in your own home.